Yoga is increasingly recognized as an effective method for therapeutic purposes, both as prevention and as a cure for disease. Indeed, growing evidence demonstrates the health benefits of a regular yoga practice. Yoga has positive effects in general as well as for specific conditions, from lower back pain to anxiety. What are the processes through which yoga exerts its positive effects on health and wellbeing? Firstly, you should know that yoga encompasses a wide range of practices. Yoga is not limited to physical practice, but also includes a healthy diet, proper breathing and regular relaxation. All of these are part of a healthy lifestyle, which plays an important role in preventing disease. Secondly, yoga is known to balance stress regulation. As the most common diseases nowadays are no longer infectious diseases, but stress-related or so-called non-communicable diseases, it is quite obvious that yoga is an effective method that can be used as a complementary treatment for a variety of health issues. Yoga can be seen as a cure for excessive stress, which plays an important role in many diseases, such as cardiovascular disease and diabetes but also in cancer and mental health disorders. Moreover, yoga promotes the functioning of virtually all body systems. One of the main goals in hatha yoga is to alternate between effort and relaxation, thereby switching between sympathetic and parasympathetic nervous system activity. Being capable of switching between this action system and resting system is important in the regulation of stress in the body. Healthy stress regulation and a well-functioning autonomic nervous system have a variety of benefits affecting health, such as a strong immune system. In addition, yoga practice stimulates the circulatory system in a balanced way. Through regular and gentle movement, the heart muscle is activated sufficiently and blood pressure does not become too high or too low. It has been shown in several studies that such a way of activating the heart rate is associated with increased longevity, more so than extremely vigorous exercise. The same applies to the metabolic system. Yoga practice positively affects the functioning of all internal organs, such as the intestines and the liver, keeping metabolic processes going. The internal organs are especially targeted in yoga postures when they are performed in longer holds, which is typical in hatha yoga. Although a common idea is that more intense movement helps increasing the metabolic rate, the gentle activation of the metabolic system is much healthier in the long run. Another important effect of hatha yoga is the activation of the lymphatic system, removing toxins from the body. Specific yoga postures target the functioning of glands in the endocrine and lymphatic system, increasing the flow of lymph through the body. A few examples of yoga asanas targeting the lymphatic system are described below. These practices have a detoxifying effect. In summary, hatha yoga is a holistic practice in the sense that it affects all body systems. As a result, the body as a whole can maintain a healthy balance and is thereby protected from disease. This is why yoga is highly beneficial for a health and well-being in general. In shoulder stand, a squeeze-and-release effect is exerted on the thyroid gland, which is situated in the throat and helps improving metabolism and growth of muscle and bone. The thyroid gland also affects heart rate and blood pressure. Thus, the functioning of the cardiovascular and circulatory system regulation is promoted in shoulder stand. Blood circulation is also directed towards the spinal cord, keeping it healthy, strong and flexible. Furthermore, as in all inverted poses, the shoulder stand allows the blood to recirculate throughout the body. 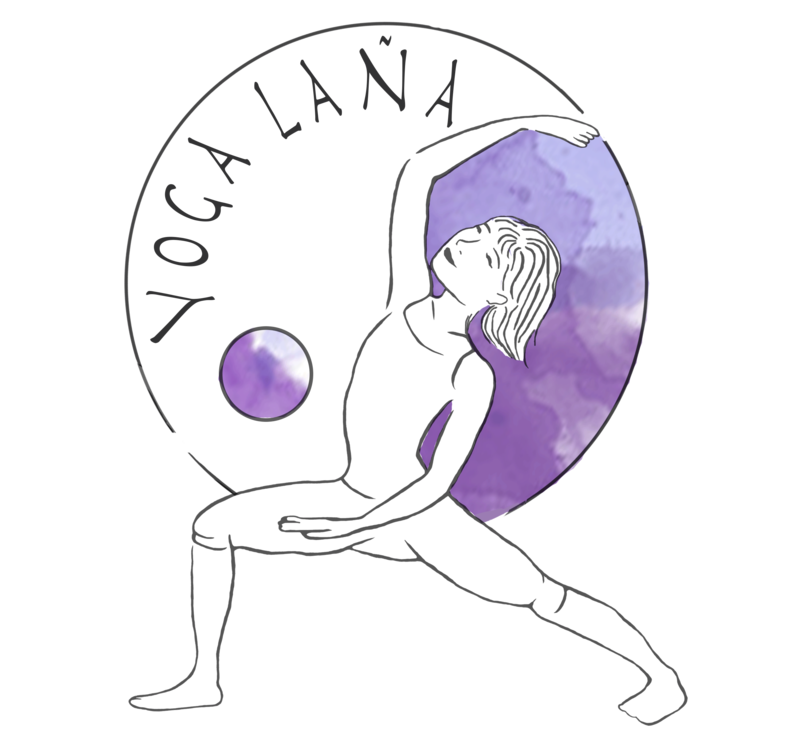 The forward bend is called ‘the most excellent of asanas’, as it targets the full spine, internal organs and muscles in the full body. Through the pressure at the front of the body, it provides a massage to the organs of the digestive system. It also helps to regulate metabolism as it targets pancreatic functions, affecting metabolism and blood sugar levels. Finally, the entire nervous system is activated through the increased blood flow in the spine. This asana stretches the front side of the body, stimulating digestion. At the same time, this pose is a powerful backbend, increasing strength and flexibility in the spine. As the thoracic region is expanded, deep breathing is encouraged, which can be beneficial for people suffering from respiratory problems such as asthma. As you can see, all poses affect a range of systems in the body and promote both strength and flexibility. The effects of the poses are not limited to these physical effects; at the mental and energetic level, yoga practice has a positive effect as well. Just try it for yourself – as Pattabhi Jois famously said: do your practice and all is coming!